Where can I see the number of hours I did this week? 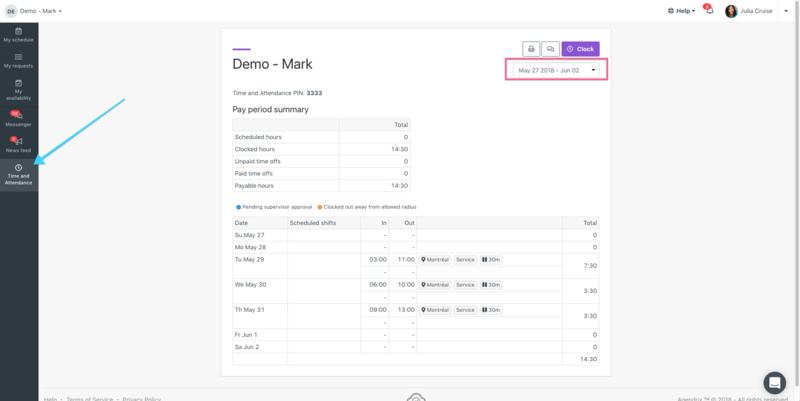 You have access to your time sheets at all time in Agendrix. You will see all of your time entries over time. 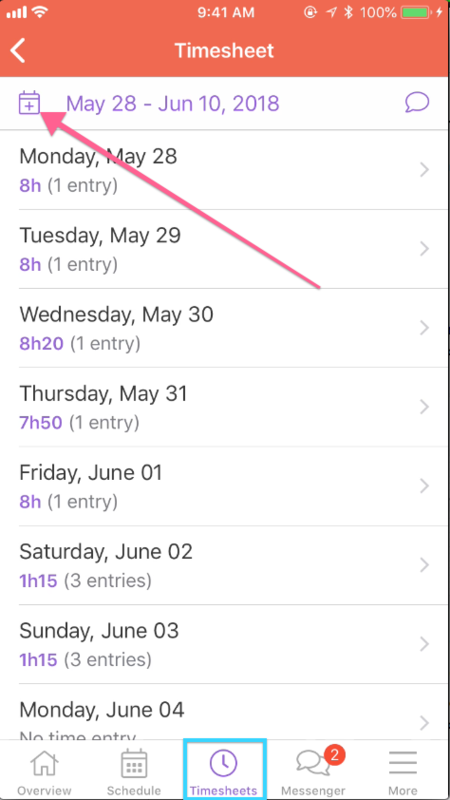 Note : Your time sheet shows you all time entries as well as the total of weekly hours.